(1) License of MadgeTech 4 Secure Software and IQ/OQ/PQ validation protocols, providing tools to users to assist with FDA 21 CFR Part 11 compliance. Category: Systems For Data Logging. The AVS140-1 is a complete system used to perform autoclave validations. 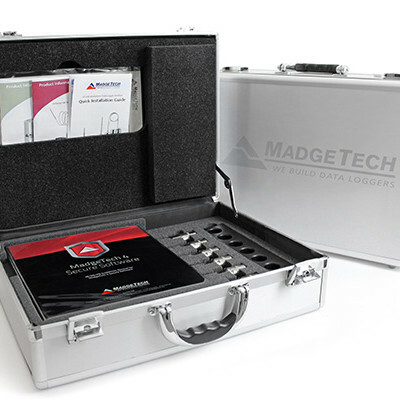 The AVS140-1 consists a NIST traceable high temperature data logger, an IFC400 Interface Cable and the MadgeTech 4 Secure Software providing tools to users to assist with FDA 21 CFR Part 11 compliance. 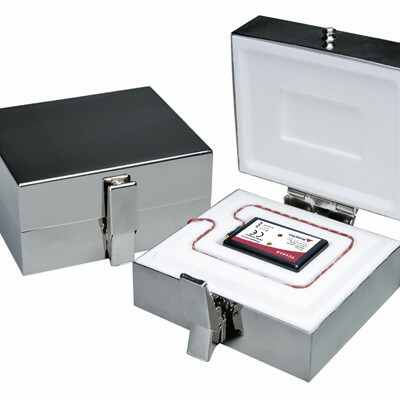 The HiTemp140 is a rugged, high precision, temperature data logger that is built for use with autoclaves and harsh environments. This stainless steel device is submersible, can withstand temperatures up to 140 °C (284 °F) and has an accuracy of +/-0.1 °C (0.18 °F). 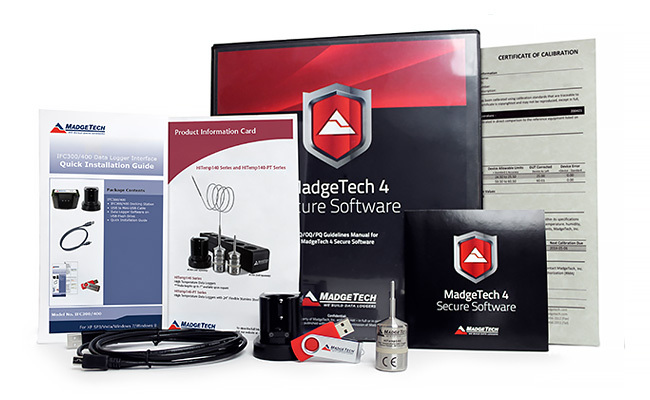 The MadgeTech 4 Secure Software aids customers in compliance with 21 CFR Part 11 requirements. The software ensures standards in which electronic files are considered equivalent to paper records, saving time and effort. 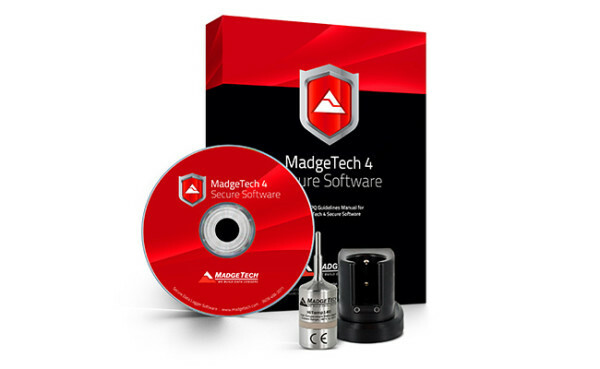 MadgeTech 4 Secure Software contains criteria such as electronic signatures, access codes, secure data files, and an audit trail which meet the requirements of 21 CFR Part 11 and help provide data integrity. Also available, the AVS140-6, a multi-logger autoclave validation system.